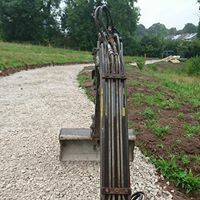 1.5 Ton Mini Digger for hire with experienced driver, fully insured. 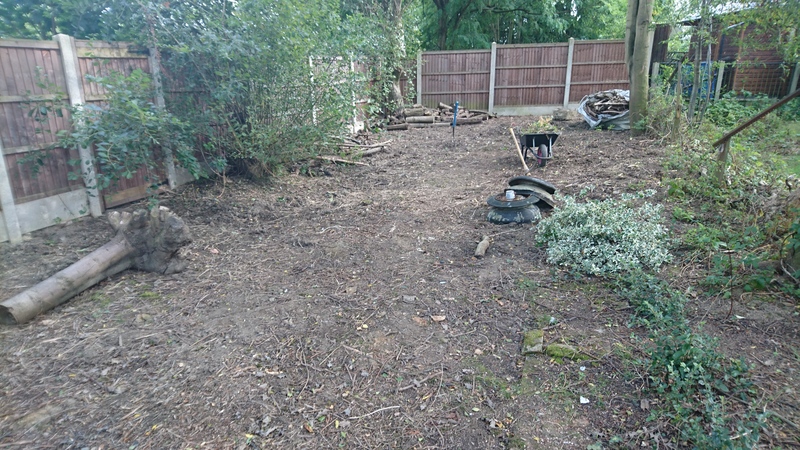 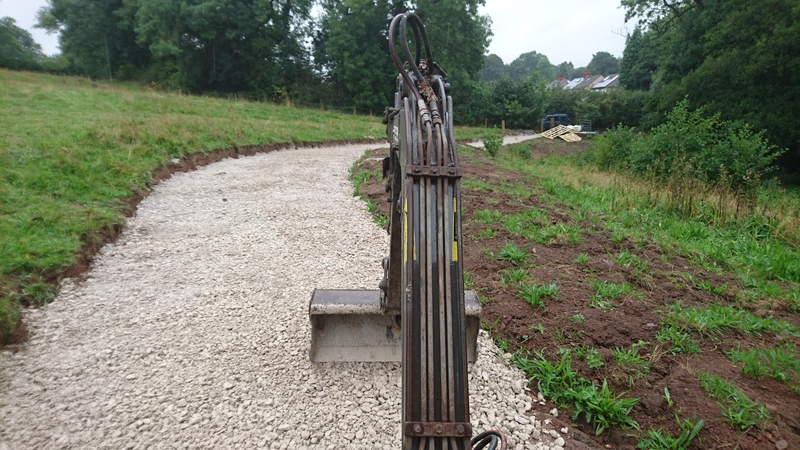 Groundworks Footings Garden/Site clearance Drainage Landscaping etc Day rates or Free quotes and advice for the whole job. 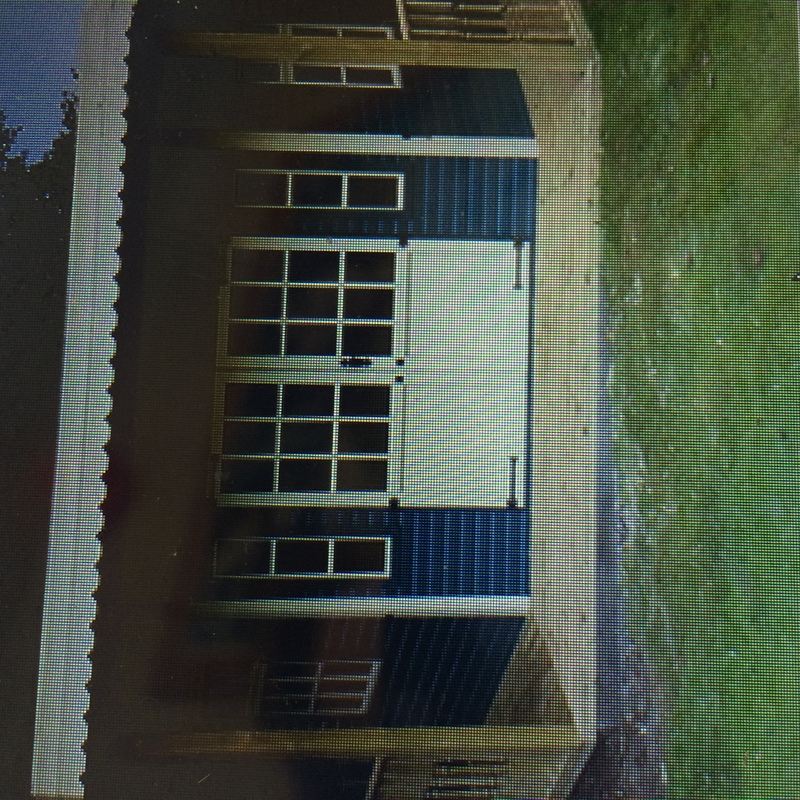 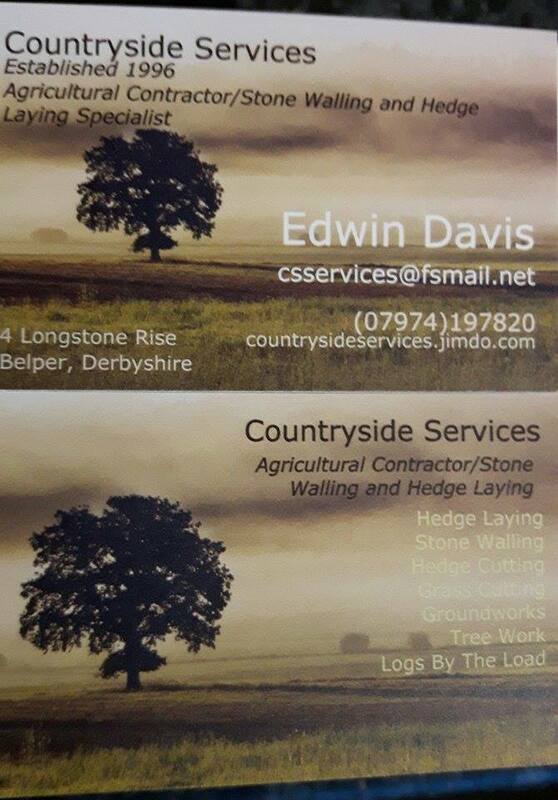 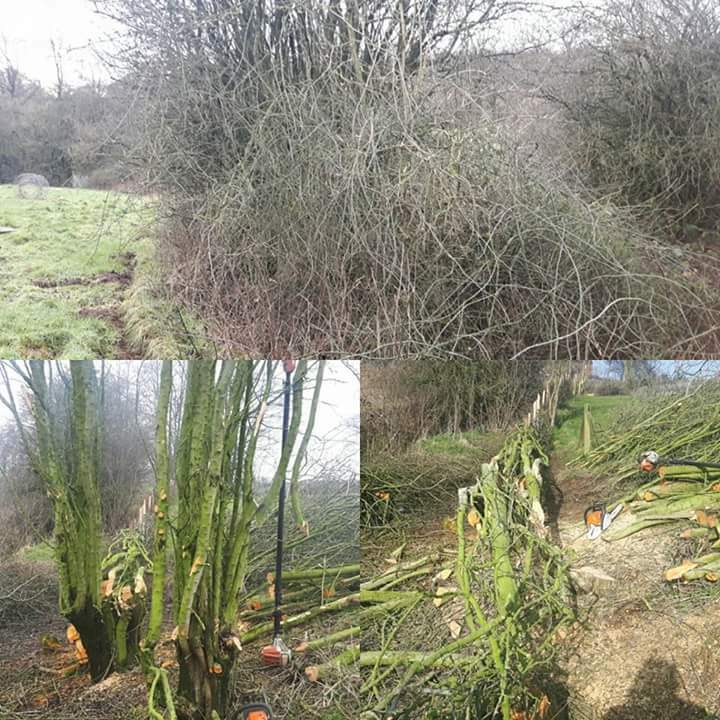 Grass Cutting, Hedge Cutting, Dry Stone Walling, Fencing in the Belper and Surrounding Area. 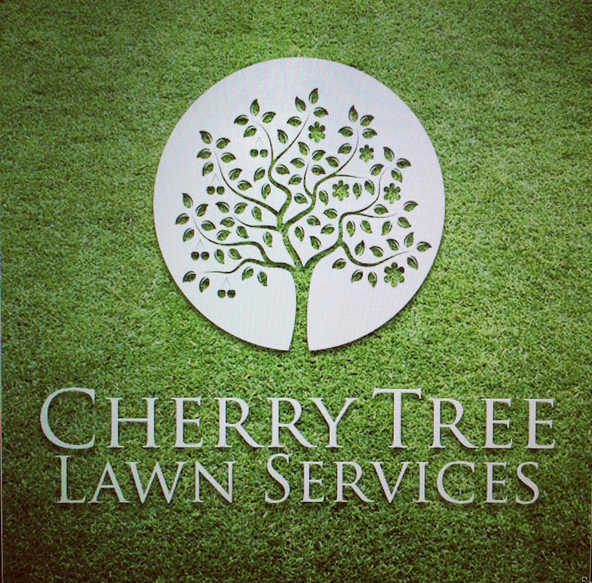 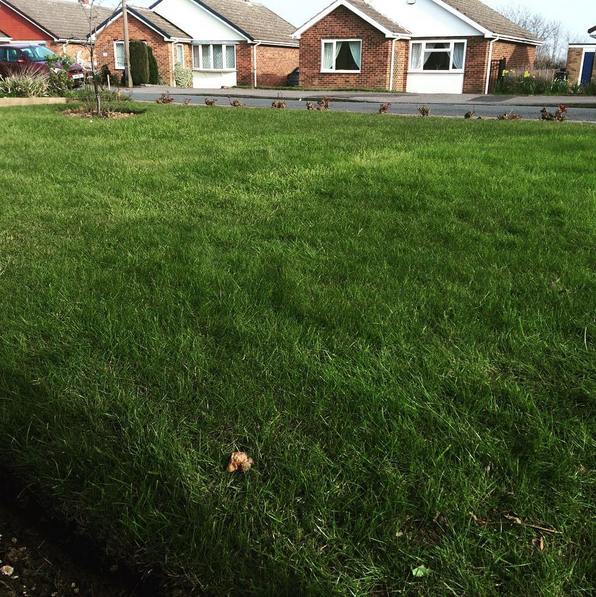 Cherry Tree Lawn Services had a vision to change the way that people see their lawns. 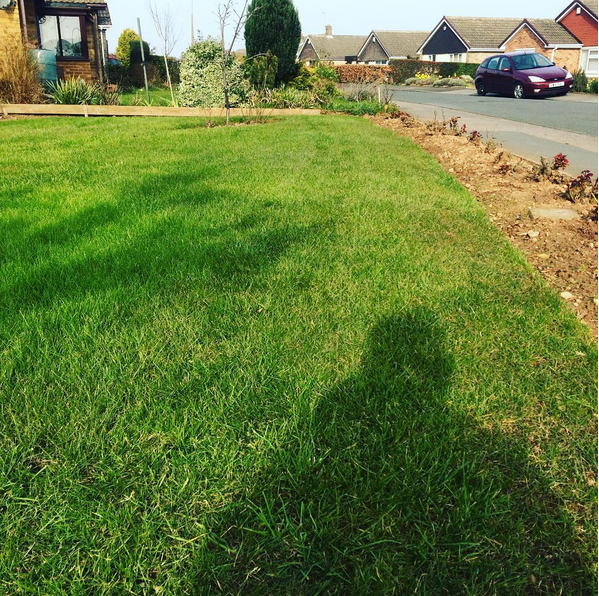 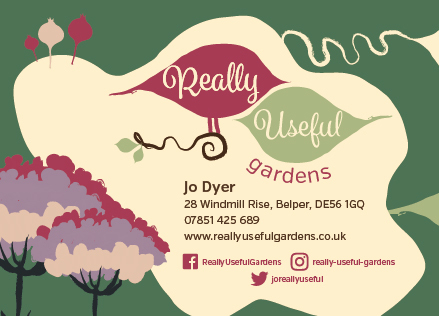 Offering gardening services from just £15!